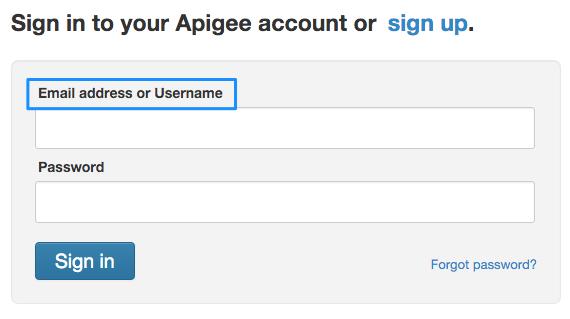 The Apigee Edge management UI login page is being deprecated and will be changed in a future release. The legacy login page allows you to log in with your Apigee email address or username. 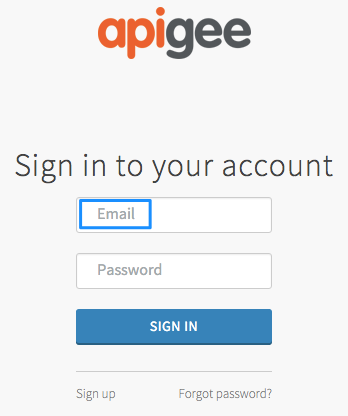 The new login page allows only your Apigee email address. The legacy login page lets you enter your Apigee email address or username. The new login page requires your Apigee email address for login.